The Healthy Campus Committee, in partnership with Athletics and Recreation, is pleased to announce the following initiatives for the campus community. For all programs and information listed below, please contact Angela Marchbank by email at amarchbank@upei.ca; or call (902) 566-0606. The Karma Yoga class is held every Tuesday from 12:10–12:55 pm at UPEI Chaplaincy Centre. This program provides a full body strength and flexibility workout which tones the body. Long stretches will melt away stress and create a feeling of deep relaxation. Please bring your own mat and/or towel and water. Fee: Fee for each class is a donation to the UPEI food bank - $5 or food donation. UPEI has a number of tobacco cessation supports and programs available with a Quit Care Program in October 2017. 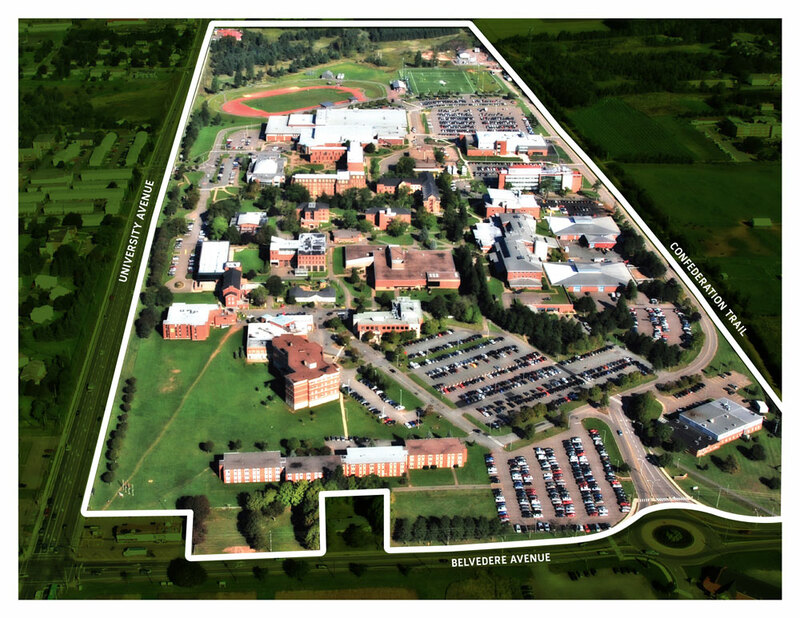 Supports vary depending if you are a UPEI student or UPEI employee.